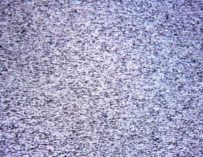 With Christmas just being around the corner, it’s that time of the year when we all sit on our sofas and watch festive films. Here are 5 movies you should check out this Christmastime. This is a personal favourite of mine, especially when the snow starts to fall (although I haven’t seen a white Christmas in years). 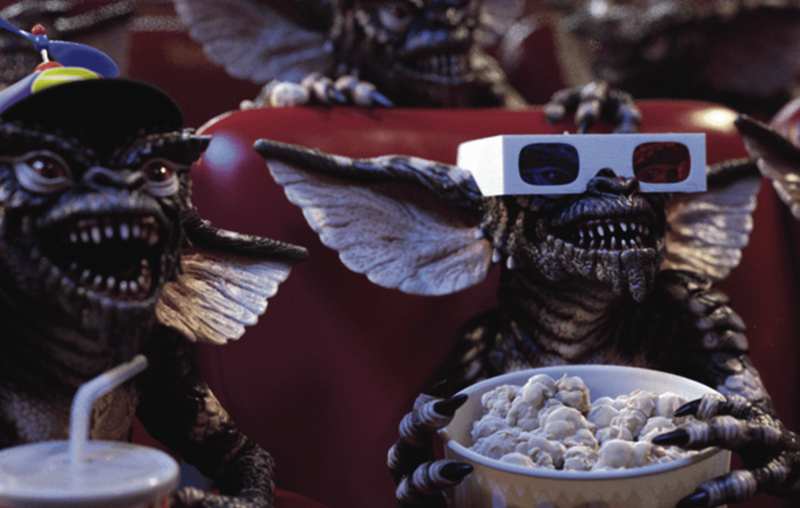 Gremlins is about a boy called Billy, who is given a new cute pet for Christmas (who he names Gizmo), but he’s strictly forbidden from doing three things: he can’t expose it to bright lights or sunlight otherwise it’ll die, he can’t let it get wet, and he can’t feed it after midnight. Pretty strict rules, but they’re there for a reason, and when the inevitable happens (his new pet gets wet), all hell breaks loose and the horrible Gremlins are unleashed. OK, so it is a little bit scary, but I loved it as a kid and it’s a brilliant movie to watch as a family and never fails to put a smile on my face, and it still makes me jump on occasion. There’s nothing better than sitting on your sofa with your loved ones whilst watching Will Ferrell at his very best in Elf. It just screams Christmas as is easily one of the very best movies about the festive season made in recent memory. 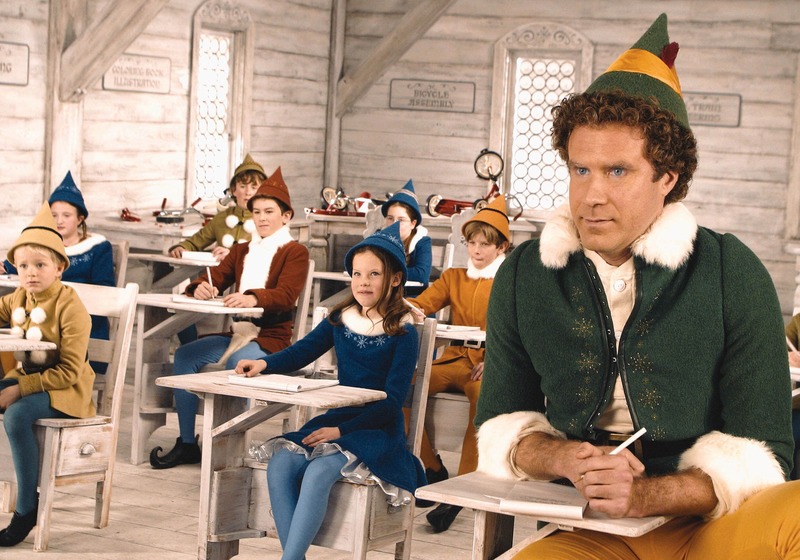 Will Ferrell plays Buddy, who’s a human but was adopted by Papa Elf when he was a baby. He grows up believing he’s just an unusually large elf, but when he accidentally learns that he’s acctually a human, he goes on a journey to New York to find his real birth father, and hilarity ensues. Elf is a movie all about family and it’s a real treat to watch on Christmas when you’re surrounded by the people who mean the most to you in the world. Ma’am, I’m eight years old. You think I would be here alone? I don’t think so. Home Alone has been one of my favourite movies since I was very young. It’s not just a brilliant Christmas movie, it’s a brilliant movie, period. Chris Columbus and John Hughes struck gold with this one, which started a pretty formidable Christmas movie franchise, however none of them were as good as the first movie. I’m pretty sure you all know the plot to this one. Kevin McCallister (Macaulay Culkin at his very best) finds himself home alone one Christmas and has to stop some rather nasty burglars from getting into his family’s home. It’s funny, sweet, rather disturbing, and just a real classic. The idea of being left home alone is a terrifying one for any child, imagine how awful it would be to find yourself left alone on Christmas. But watching Kevin kick the bad guys’ butts brings joy every Christmas. “Die Hard? That’s not a Christmas movie!”, I hear you say, but it acctually is one since it’s set during a Christmas party. 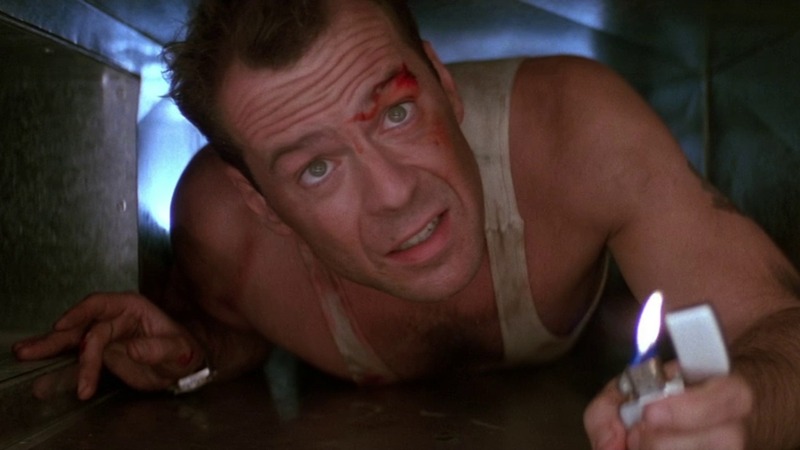 Die Hard is the perfect movie to watch at Christmas because it’s so far removed from all other movies you’d usually watch during the festive period, yet you can still see the familiar christmas decorations and Bruce Willis’ John McClane even leaves a few festive messages on bad guys he’s killed. 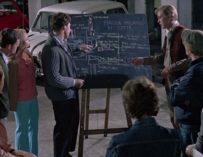 I needn’t tell you the film’s plot, because it’s pretty simple and you probably know it already, but here’s the gist of it: bad guy holds a building hostage, John McClane saves everybody. With the sad passing of acting legend Alan Rickman, watching Die Hard this Christmas is a must, just to remind yourselves of what an incredible actor he was. Just because I cannot see it, doesn’t mean I can’t believe it! 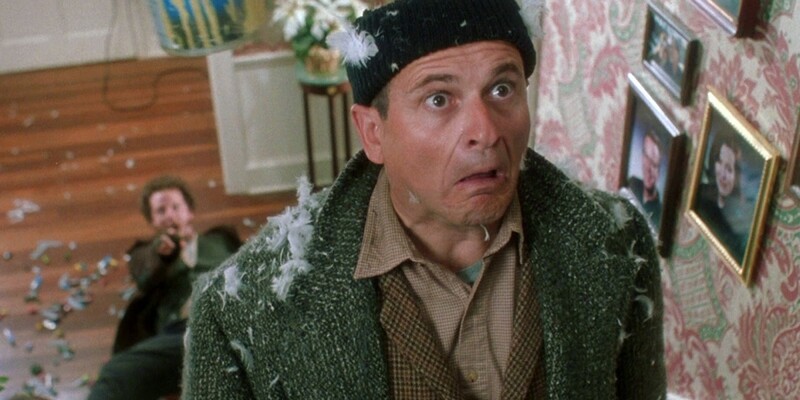 This is my very favourite Christmas movie ever made. The Nightmare Before Christmas is an absolute gem of a movie. Henry Selick’s stop-motion movie, which was written and produced by Tim Burton, is a modern classic in my eyes. 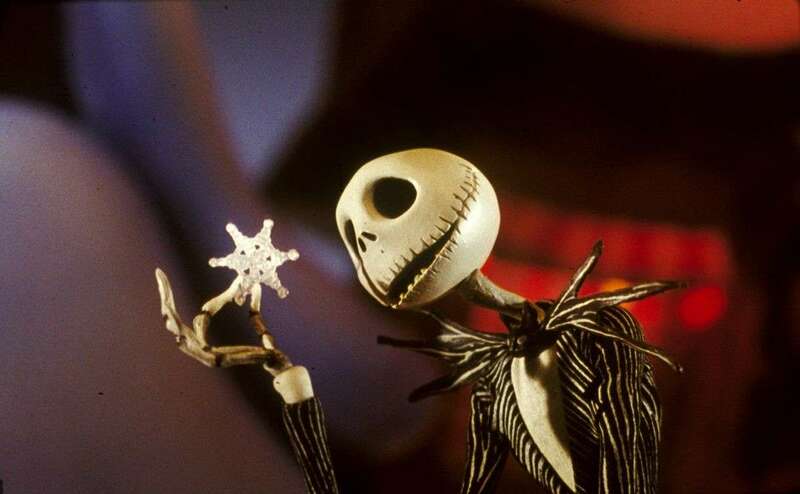 It follows the story of how Halloween Town’s VIP, Jack Skellington, accidentally learns of Christmas and wants to bring the festive period back to his hometown, but he goes about it in a rather misguided way. He decides to kidnap Santa Claus (who he calls Santi Claws) and tries to do the jolly fat man’s job. Nothing could make everybody happier than watching The Nightmare Before Christmas together on Christmas Eve. Everything about the movie is magical, and the underlying message about the true spirit of Christmas is an important one, which shouldn’t be forgotten. Christmas isn’t just about the presents, it’s about caring for one another and love, which I think is very nice indeed. Happy watching, and to finish I’d like to wish everybody a Merry Christmas and a very Happy New Year! 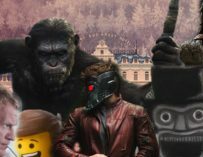 Could Guardians of the Galaxy Vol. 2 Be Marvel's Best Film Yet?